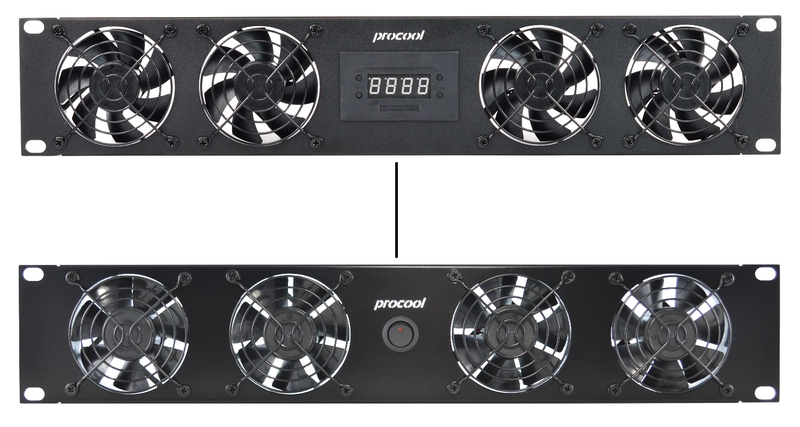 Connect multiple fans to customize your cooling needs. 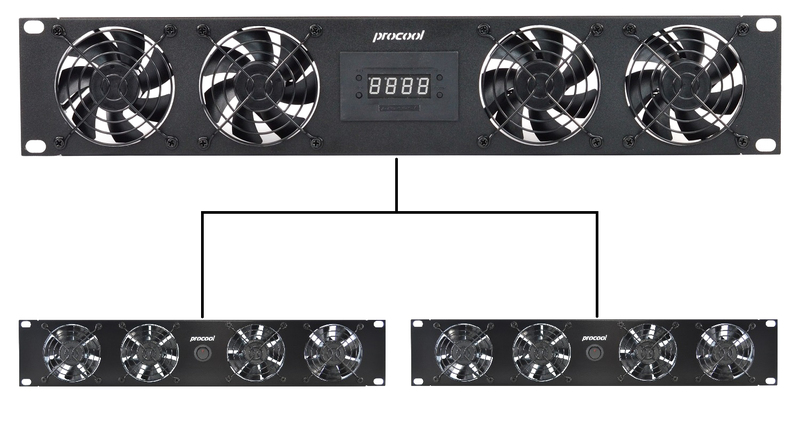 We have put together some multi fan systems that are most popular and most efficient. 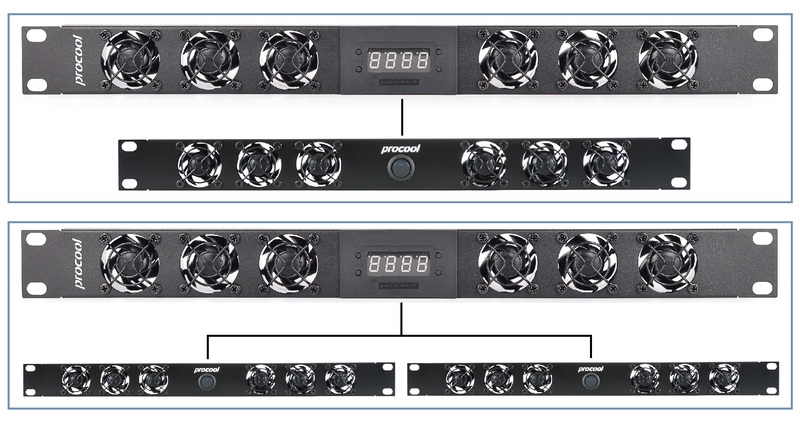 You can also configure your own system. Call us and our friendly tech support will assist you in creating the perfect system.